With just under 6 weeks to go, it’s time for a reminder! 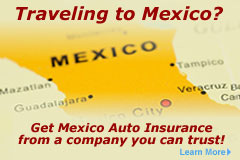 If you will be joining us in Mexico it’s time to finalize your travel & accommodation plans !! If you’re flying in and wish to stay in Paamul (as we are) go to www.paamul.com for booking details. Be sure to mention the Our Crazee Adventure celebration, as a discount will be offered 🙂 If you live in the area and are just coming in for the celebration, please be safe ~ don’t drink (etc) & drive. Book a night in the hotel .. celebrate into the evening & enjoy breakfast in the morning (a discount will be offered).